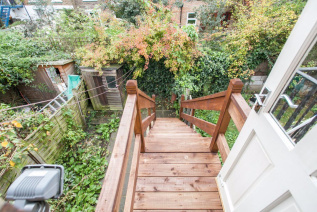 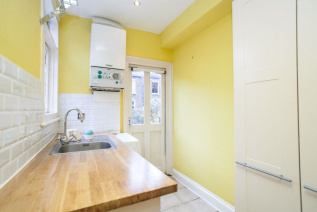 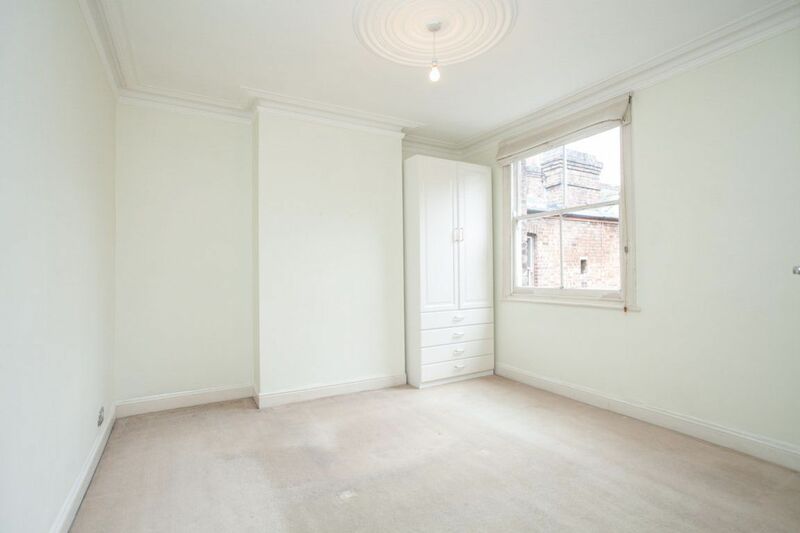 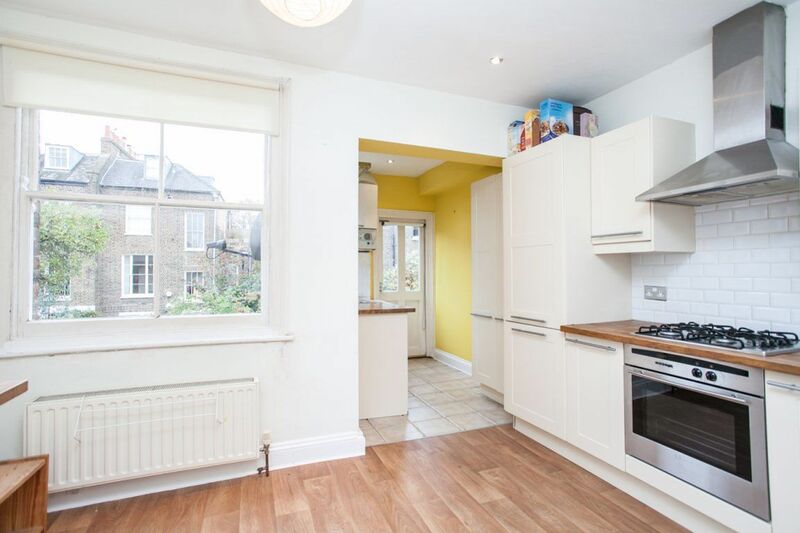 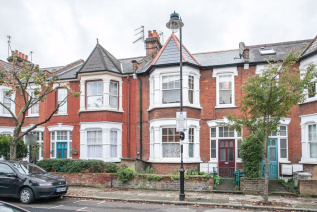 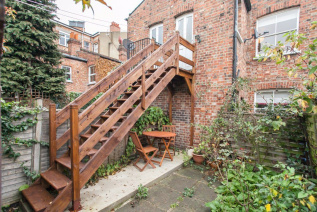 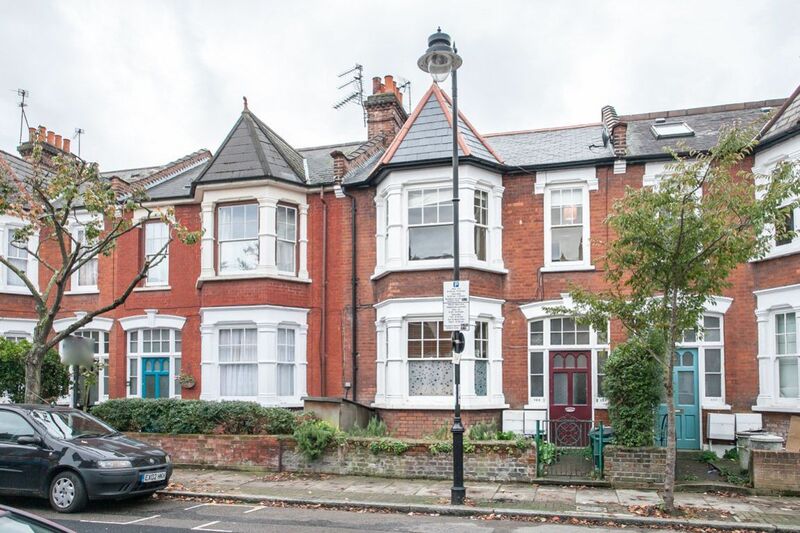 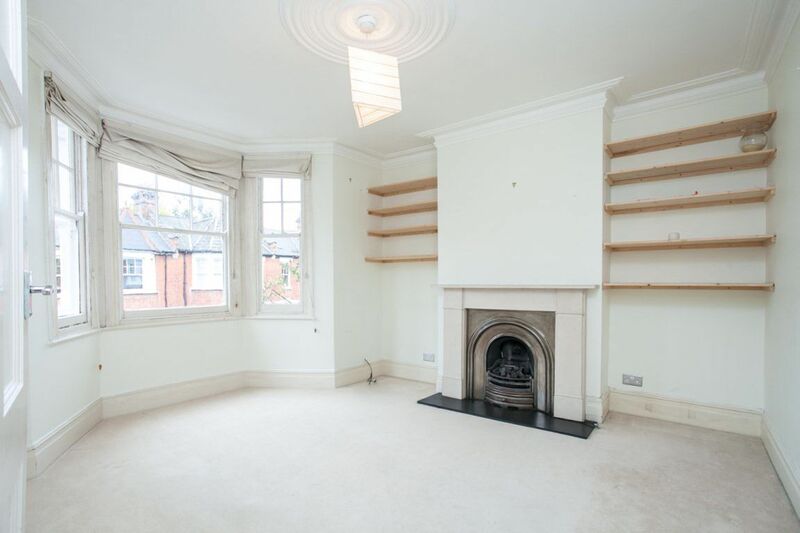 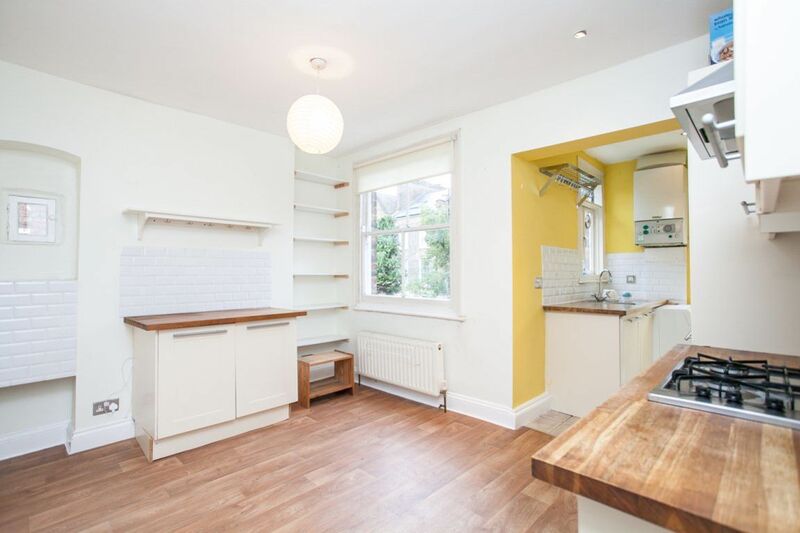 Delightful three bedroom flat with private garden forming part of a classic Victorian period property. 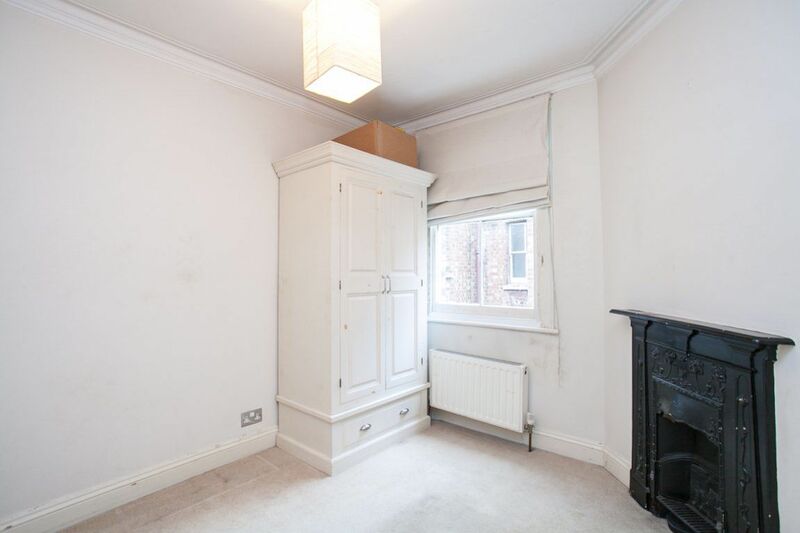 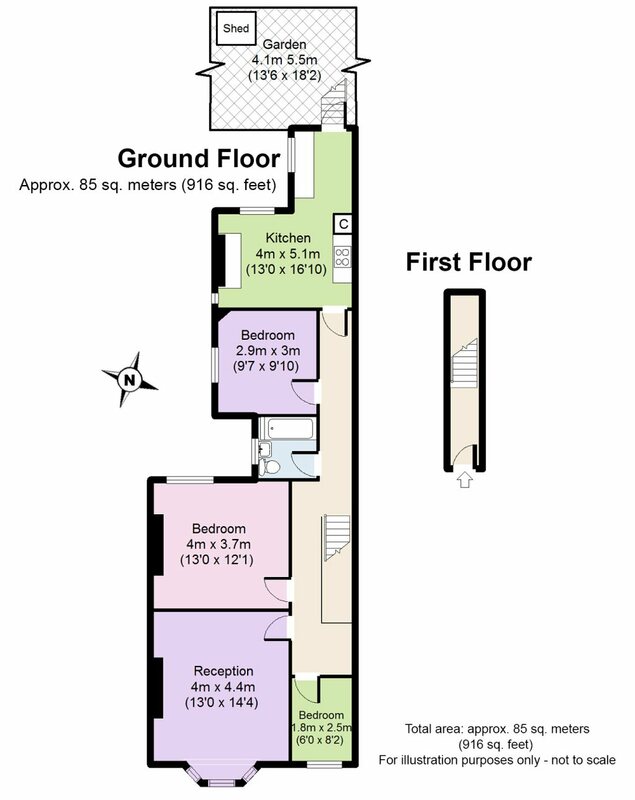 Located in a sought-after tree-lined residential turning, the flat is finished to a contemporary standard while retaining a wealth of period exuberance. Widdenham Road is moments to the shopping amenities of Holloway Road, Holloway Road tube station and numerous bus routes into the City & West End.